When it comes to serving you, we have two goals. Find you the best policy for your specific needs – every year. Make the entire process shockingly easy for you. Not just one… we will shop 40 different insurance companies to find the best policy for you. And each one of those companies has flexible pay plans to fit your budget. Most people do this in our office because it’s fast, and your signature is required. Plus, with offices in Woodbridge, Richmond, Williamsburg, Hampton, Newport News and Virginia Beach, as well as Charlottesville, Northern VA, Raleigh, NC and other areas, we’re nearby, too. When you arrive, your paperwork will be waiting for you. If you have an email address or a fax machine we can send you the paperwork electronically. 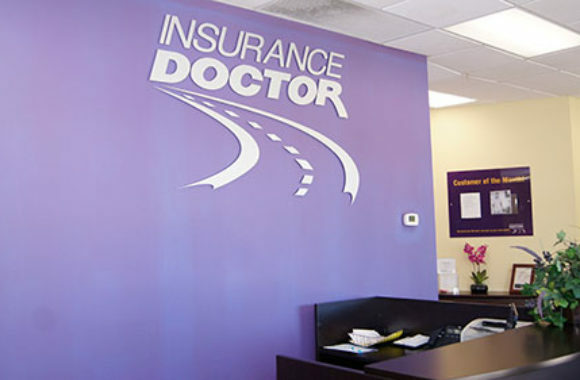 We want to make insurance coverage as convenient for you as this. It is what we’ve been doing for over 25 years.